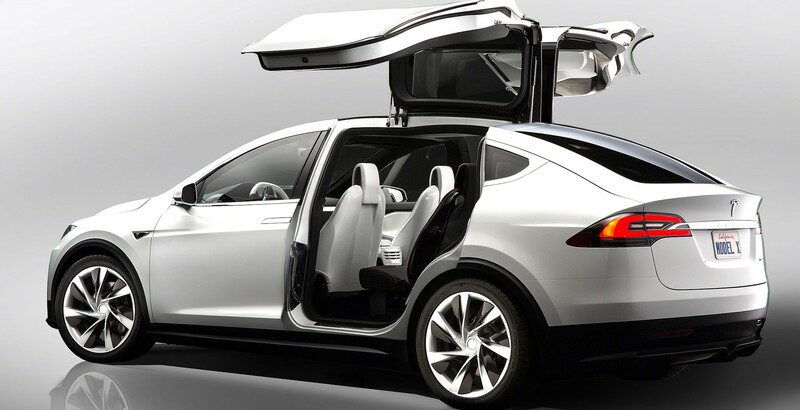 Paul Carter, TMC Model X moderator and a Canadian Signature reservation holder, posted his monthly Tesla Model X reservation tally update and revealed that August was Tesla’s best month in over 3 years for Model X reservations, which bodes well ahead of the vehicle’s September 29th launch. The tally relies on reservation numbers posted by new reservation holders on the Tesla Motors Club forum. Members post their sequence number for their region and version of the vehicle (signature or production). A summary tally of the highest numbers reported to date is regularly updated to show the current tally total.